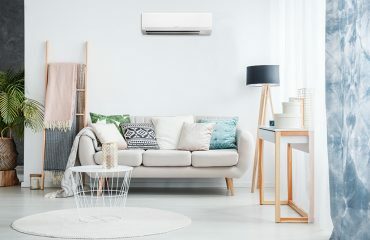 You depend on your air conditioner to keep your home or business comfortable and cool, which is why you should consult experts in air conditioning Brisbane Northside residents and businesses can rely on. 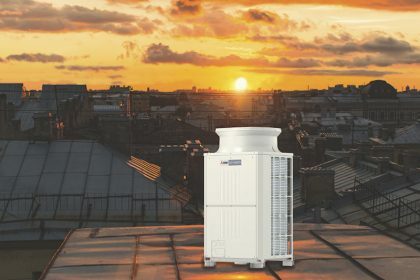 The Air Conditioning Advisory Centre in North Brisbane specialise in air con installation, repair, and preventative maintenance and provide top air con products including Daikin and Mitsubishi Electric. In order for your AC unit to function efficiently, it requires regular maintenance. 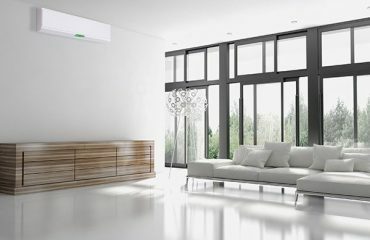 The home air conditioner experiences wear and tear from daily use. It can also develop mechanical problems over time. If you want to keep it running smoothly, then you should pay attention to its service and maintenance needs. Regular air conditioning service can also save you money. It prevents unexpected breakdowns that can leave you hot and bothered in the middle of a hot summer’s day. The technician can also find small issues during regular maintenance before they become big problems. If they are left unaddressed, they could result in repairs that are more expensive. The air conditioner accumulates dust and dirt in the condensing coils and filters that can affect the unit’s efficiency. Replacing or cleaning the filters is one of the most important tasks during AC maintenance. Dirty and clogged filters block airflow and lower the efficiency of the system. The condenser coils can become very dirty. Its fins accumulate dirt especially when the unit is near foliage or a dusty environment. Technicians will make sure to prevent any damage to the aluminium fins and bring them back to their original condition. By employing the services of a professional, you recover a high percentage of lost efficiency of your system. The AC unit would be working as good as new. You would also enjoy reduced monthly energy bills and avoid expensive repairs. You should have your air conditioner serviced at least once a year. That way you can ensure the unit operates at optimum efficiency. However, you should contact the service provider as soon as possible if you suspect something is wrong with your unit. Checking the amount of refrigerant: We will make sure there are no refrigerant leaks, which is an environmental hazard. Testing for leaks in the seals and pipes: We will check if the system is draining properly and pipes are not clogged. Measuring airflow going through the evaporator coil: Airflow is important to ensure the system is performing at maximum level. Inspecting the power terminals: Corrosion of terminals and wires is common in most systems and that’s why our technicians check it to prevent electrical troubles. Analysing the accuracy of the thermostat: The thermostat sensor can behave erratically over time that can result in the AC cycling constantly. 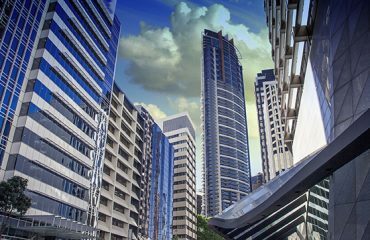 When employing an air conditioning company, make sure that it is licensed to operate in Brisbane. That way you can have peace of mind knowing an expert is servicing your unit. The company should have technicians who have the skills and experience to do the job right the first time. If you are in the Brisbane region and you need help with your air conditioning system, call us today! We can install, maintain, and repair all types of air conditioners in your home or business. The Air Conditioning Advisory Centre are the air conditioning Brisbane Northside experts.